HotelRunner has received prestigious awards and honors from organisations across the globe for its outstanding services and innovative technology in serving the hospitality industry. 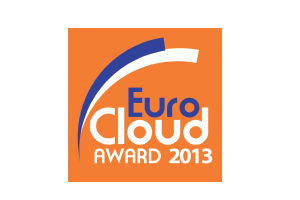 The EuroCloud Awards showcase the achievements of European cloud solution providers. The winners represent the cream of the EU cloud industry and exemplify the best practices and strategies that lead to success for providers and their customers when taking advantage of what the cloud has to offer to EU businesses. HotelRunner won second prize at the “Best Cloud Service for Vertical Markets” award category in 2015. 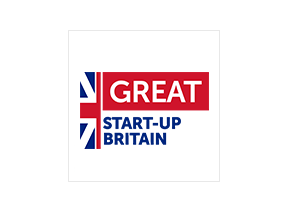 The GREAT Start-Up competition is organized within the framework of the global GREAT campaign by UK Trade & Investment (UKTI) and British Consulate General Istanbul. The aim of the competition is to encourage high growth technology companies to look at the UK as a place where they can set up and grow their businesses. Out of more than 180 applications received in 3 months, HotelRunner won the Jury’s Special Award in 2014. For the fourth year, WIRED’s editors have visited the Europe’s startup hubs to identify the top ten tech cities and the top 100 technology startups causing the greatest buzz, according to the local commentators, investors and entrepreneurs. 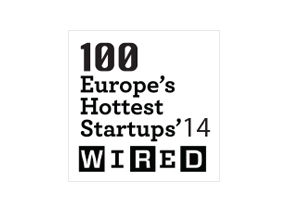 HotelRunner has been selected again as one of the “Europe’s 100 Hottest Startups” from Istanbul. HotelRunner is the winner of the “Best Innovation Potential” award category in 2014. For the third year, WIRED’s editors have visited the Europe’s startup hubs to identify the top ten tech cities and the top 100 technology startups causing the greatest buzz, according to the local commentators, investors and entrepreneurs. HotelRunner has been selected as one of the “Europe’s 100 Hottest Startups” from Istanbul. HotelRunner is the winner of the “Best Technology Startup” award category in 2013. Want to work at HotelRunner? We have job openings!